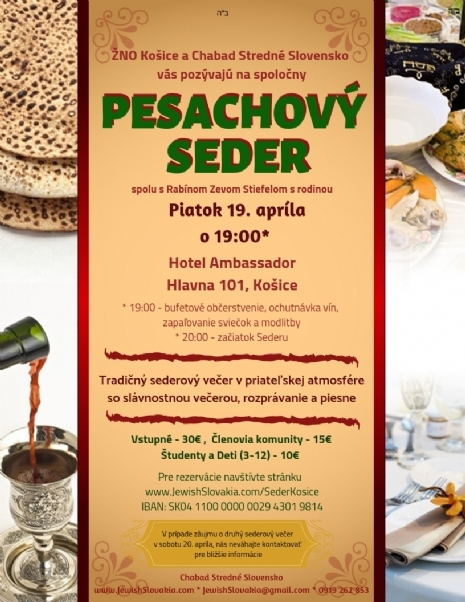 Our goal is to provide a Seder that you can enjoy comfortably and in style. We try to keep the admission fee to a minimum, however our actual costs are much greater. 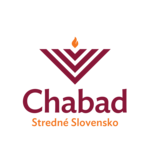 Please help support our efforts by being a sponsor of this Seder with a generous additional contribution. We greatly appreciate any donation towards this endeavor!